Art dealer most famous for being the younger brother of world-renowned impressionist painter Vincent van Gogh. His financial support of his brother's painting career allowed Vincent to become one of the most beloved painters of his era. He worked for the Goupil & Cie art dealership before becoming a full-time art dealer himself. His relationship with his brother was dramatized in the Robert Altman-directed 1990 film Vincent & Theo. He married a girl named Johanna in April 1889. 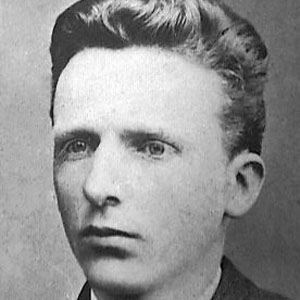 His great-grandson, also named Theo van Gogh, is a famous film director. His brother, Vincent van Gogh, is remembered in the art world for works like The Starry Night and The Sower.